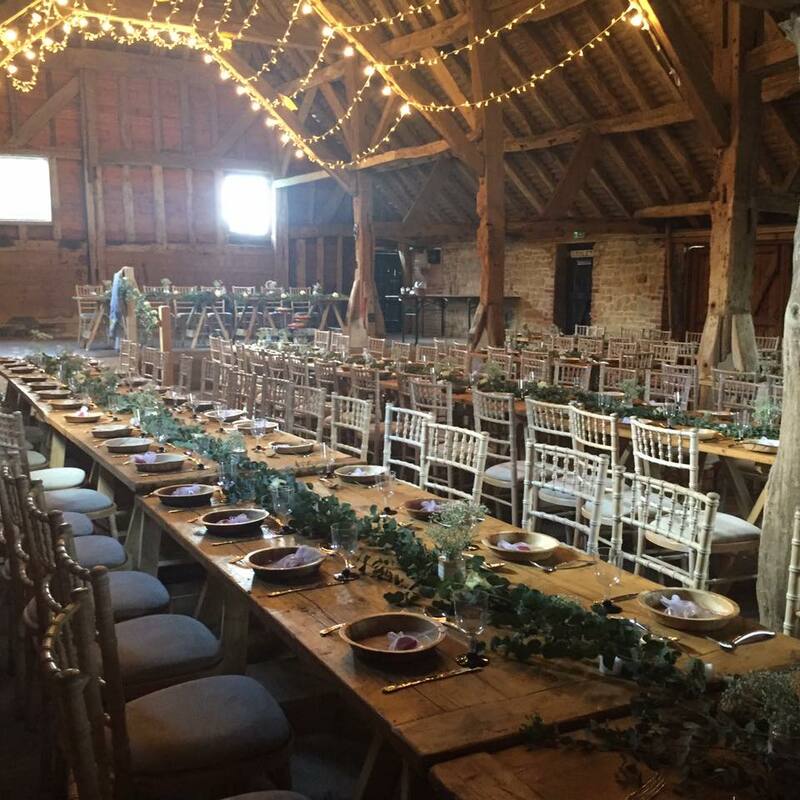 Chapel Barn Open Day — The Little Wooden Bar Co.
On September 25th 2016 we'll be attending Chapel Barn in Bolney for their seasonal open day. Everyone is welcome. The venue opens from 12pm until 5pm. 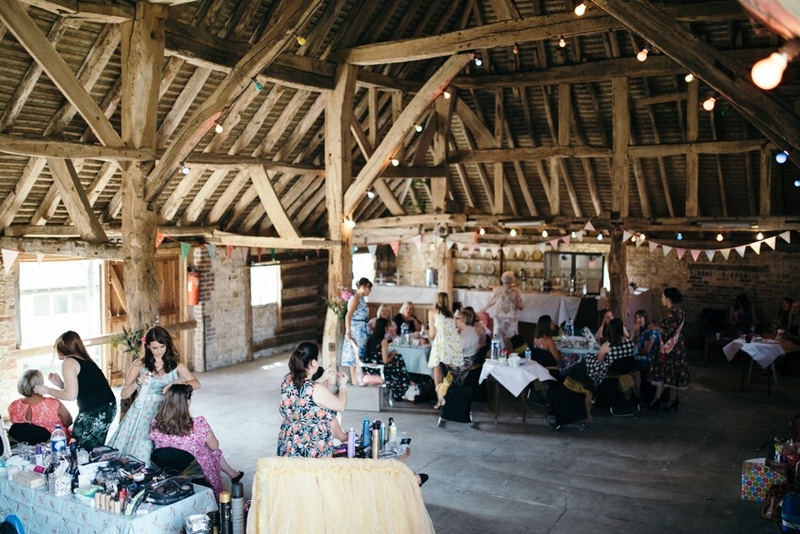 There will be live music, ice-cream and drinks while you tour the venue and meet suppliers. 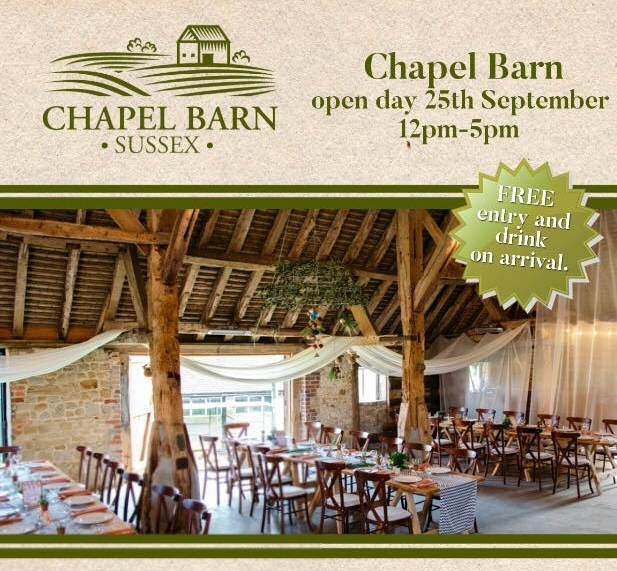 Chapel Barn is a Grade II listed barn in the heart of the Sussex countryside. Open for weddings and events year round. 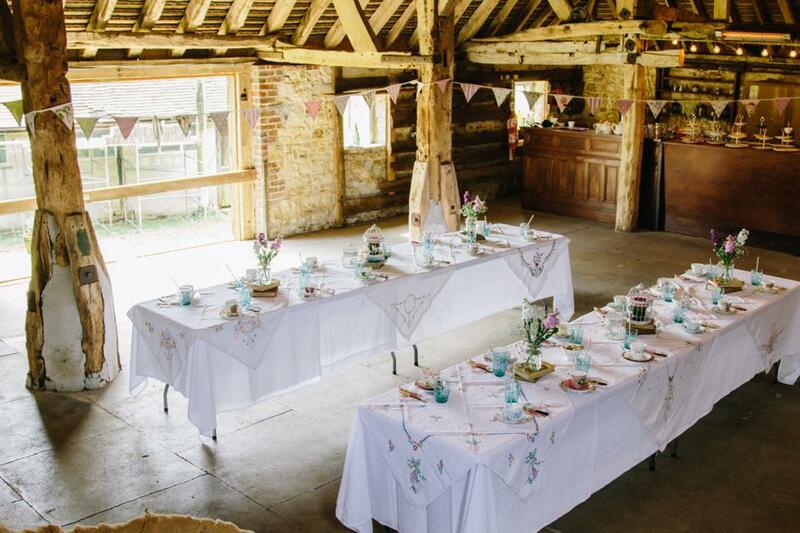 Chapel Barn takes full advantage of it’s idyllic countryside setting and stunning views across the South Downs. 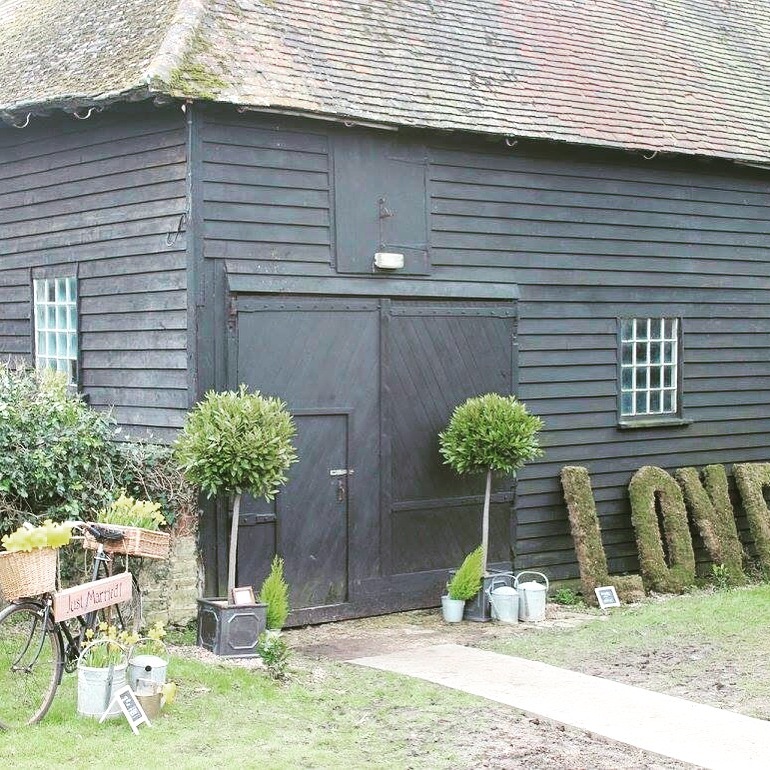 They are also are licenced to hold Civil Ceremonies and Partnership Ceremonies.